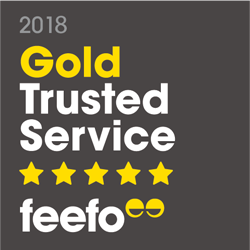 Feefo is an independent customer review site, what you see is genuine, impartial feedback you can trust. CarTakeBack works with Feefo to allow our customers to rate and review their experience of our car buying service. 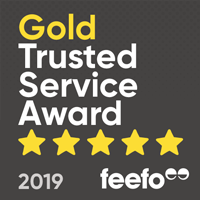 We’re proud to say that Feefo have awarded CarTakeBack with their Gold Trusted Service award! This award recognises the hard work of businesses that consistently deliver excellent customer service. It was awarded to us because CarTakeBack customers consistently reviewed and rated our service between 4.5 and 5 throughout last year. Read the latest CarTakeBack reviews on Feefo from people who have trusted us to sell their car.